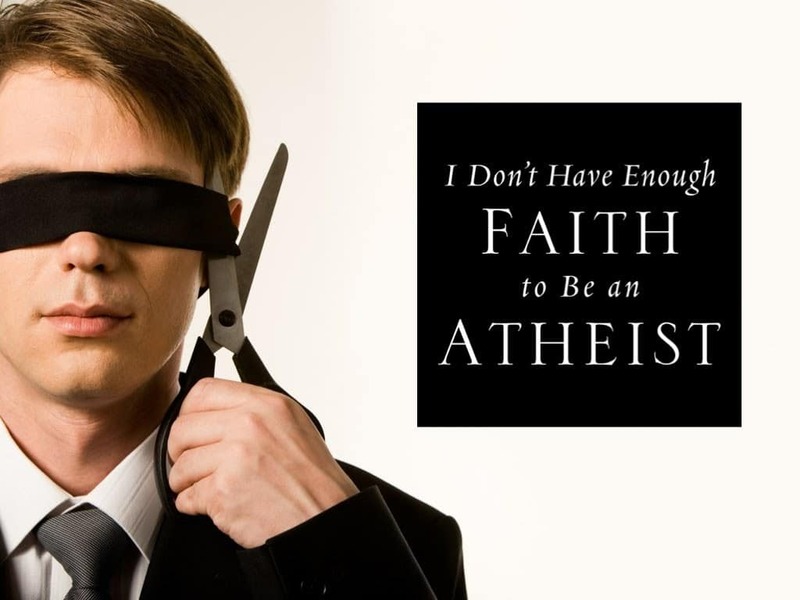 Our mid-week series “I Don’t Have Enough Faith to be an Atheist” continues this week. We are on Session 3 of our 12 part course with Pastor Greg Keyton. This week’s class will meet at the Holiday Inn in Prince Frederick. We will be in the large conference room located down the hall to the right of the lobby. We will see you there at 7 p.m..